Dave Feldberg announced Sunday that he would no longer be a sponsored player under the Latitude 64 brand, and that he made the decision to focus on and grow the Next Generation Tour. “I decided it’s best I’m no longer exclusively sponsored by a disc manufacturer and am moving on from the Latitude64 team,” Feldberg said. “They continually supported our vision and gave us the opportunity to achieve our goals within this sport including stepping up as our title sponsor for the first three years of the Next Generation Disc Golf Tour. 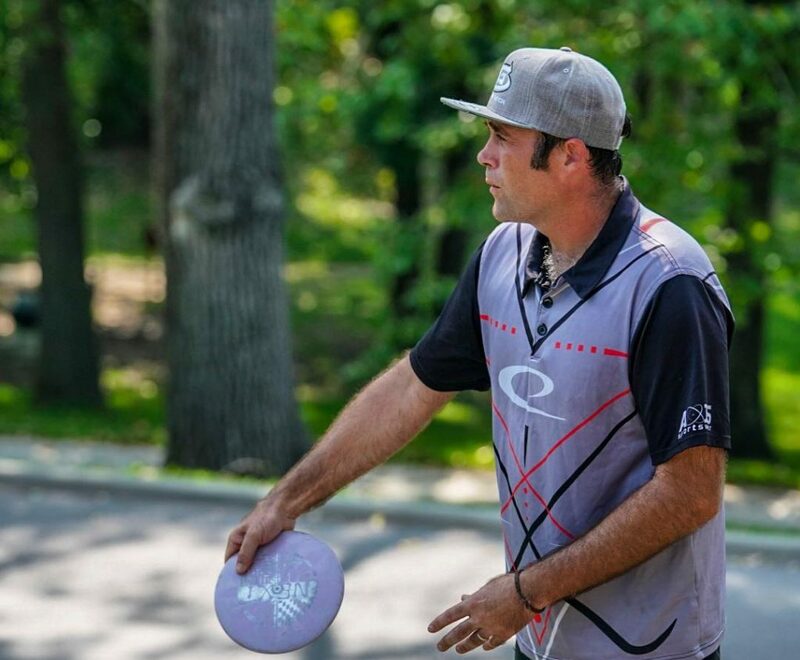 Feldberg is coming off a year where he won the 2018 PDGA Professional Masters World Championship in Kansas City. He joined Latitude 64 for the 2014 season after being sponsored by Innova for more than a decade. 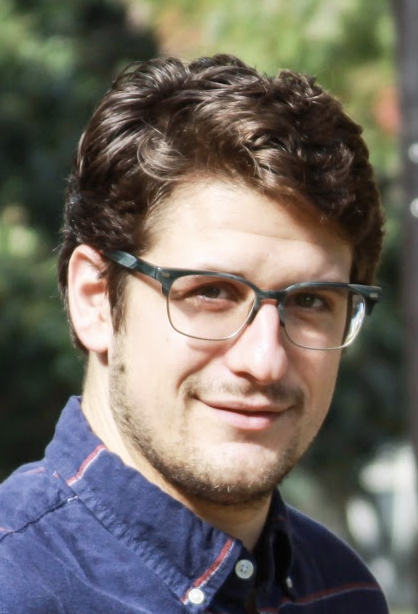 Comments on "Dave Feldberg Steps Away From Latitude 64"